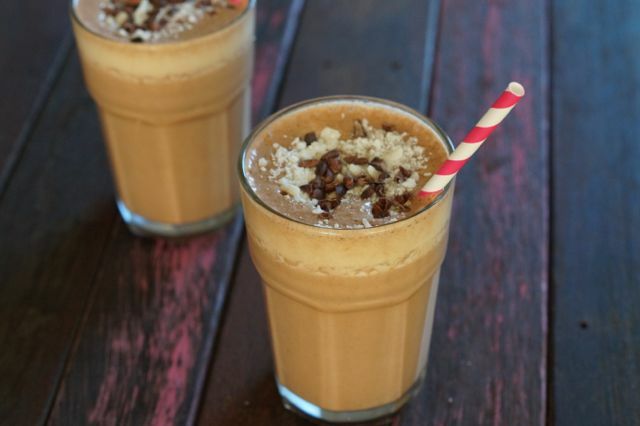 This paleo smoothie is chock full of our favourite super foods to give you endless energy! That’s why we called it a Paleo Super Food Smoothie! Throw all of the ingredients into a blender and switch it on until blended smooth. That was easy! We like to garnish ours with some unsweetened toasted coconut!